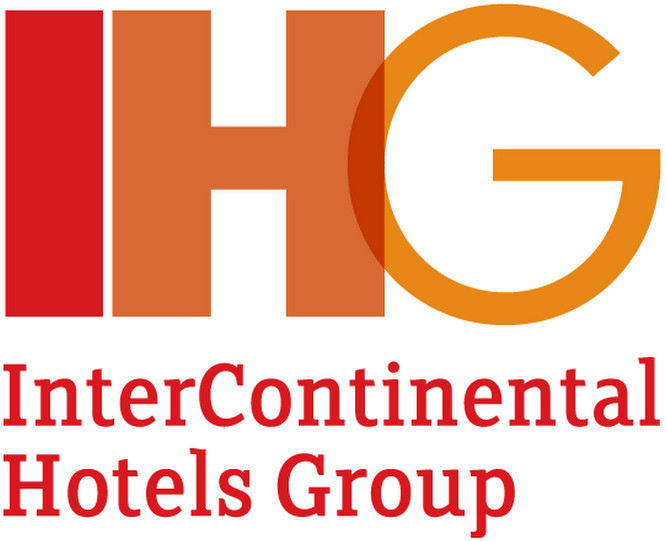 Easter Deals starts at 20% off on hotel bookings! Buy discounted concert tickets + Get Cashback! [App Only] Get up to 8% off discount on electronics! Get a FREE tote bag when you spend P500 on selected restaurants! Globe Most Recommended Postpaid Plan P999 + Get Cashback! Get P1,500 off discount when you spend P15,000 on any activity in Hong Kong, Japan, Taiwan, and Korea! [App Only] Samsung Galaxy S10 now available on LazMall! By 2022, there will be an estimated 55 million online shoppers in the Philippines. This number is expected to continue to grow in the next decade. 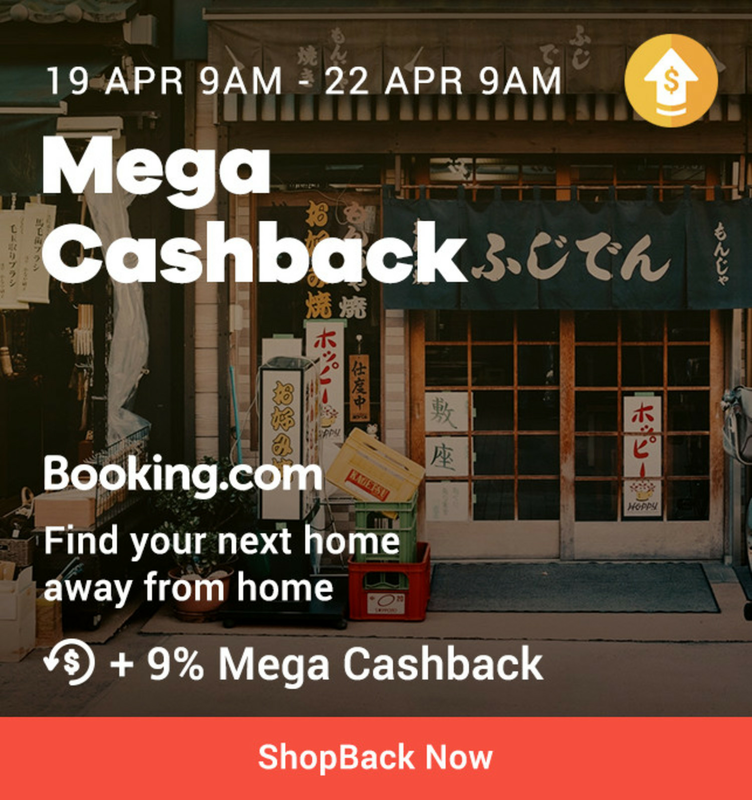 With this exciting growth, ShopBack aims to provide the best Cashback rewards for online shoppers in the country. 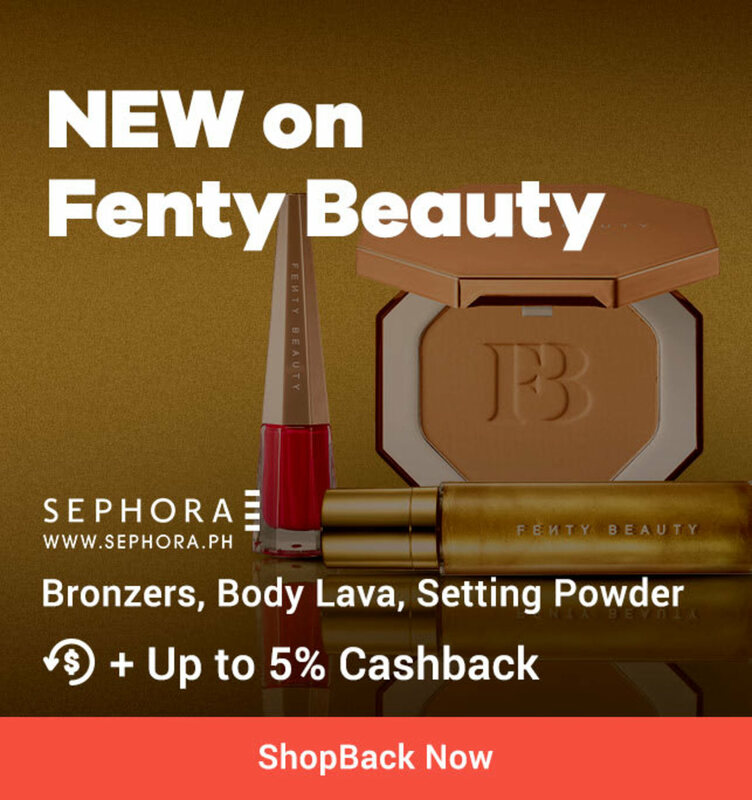 ShopBack is the biggest cashback site in Philippines, allowing online shoppers to shop the smarter way. 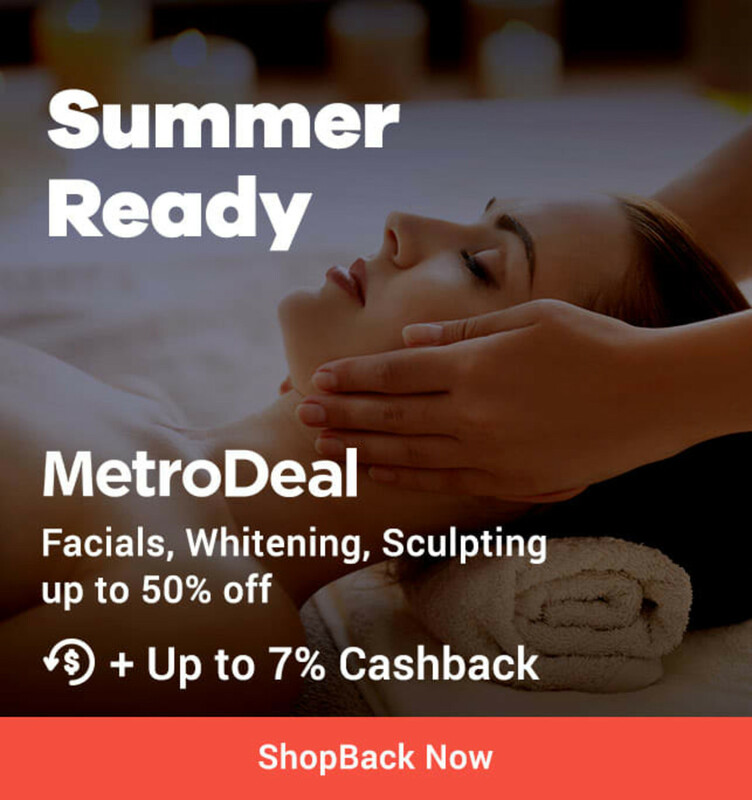 Started in 2014, it has quickly established itself as a Cashback giant in the APAC region. Currently, there are over 8 million users in the region and over USD 30 million in Cashback given in the span of 5 years. 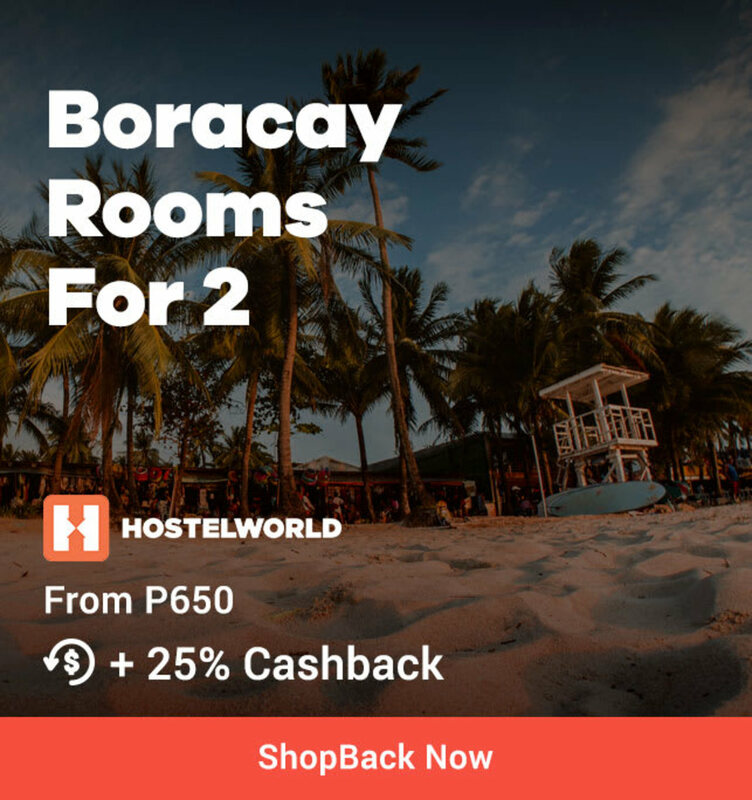 In the Philippines, ShopBack was launched in July 2016 and has since garnered close to 1 million users and 300+ merchants. On its platform, online shoppers have access to a wide variety of merchants and products in electronics, toys, food, fashion and many more. 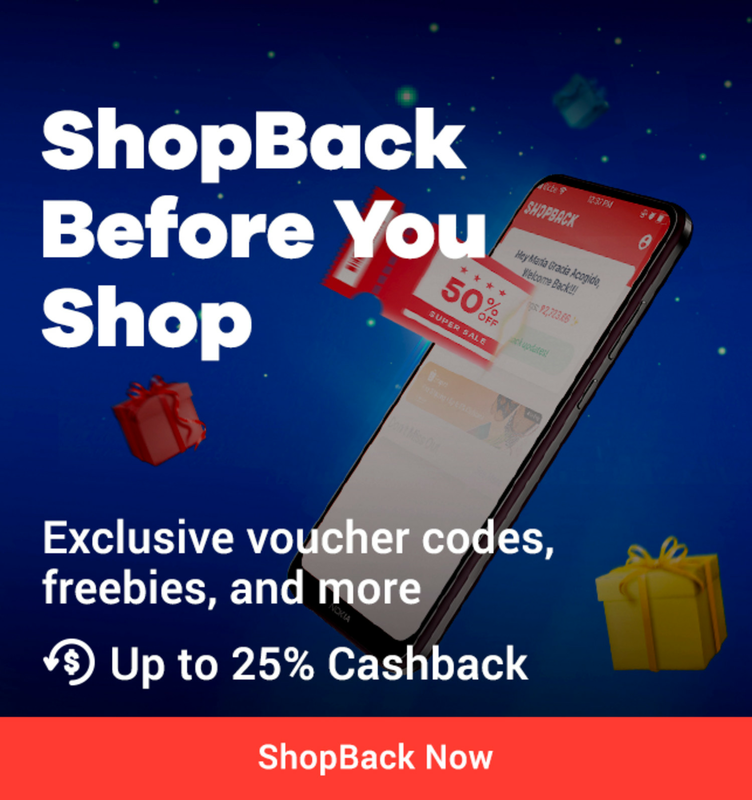 With ShopBack, you can receive up to 30% Cashback with every purchase, not to mention the discount on vouchers and promo codes on top of that. Cashback is a cash reward for using ShopBack to do your online shopping. Each time you make a transaction, you get a percentage of your money back. Aside from redeeming discount and promo codes, cashback is another way of getting savings from online purchases. 1. 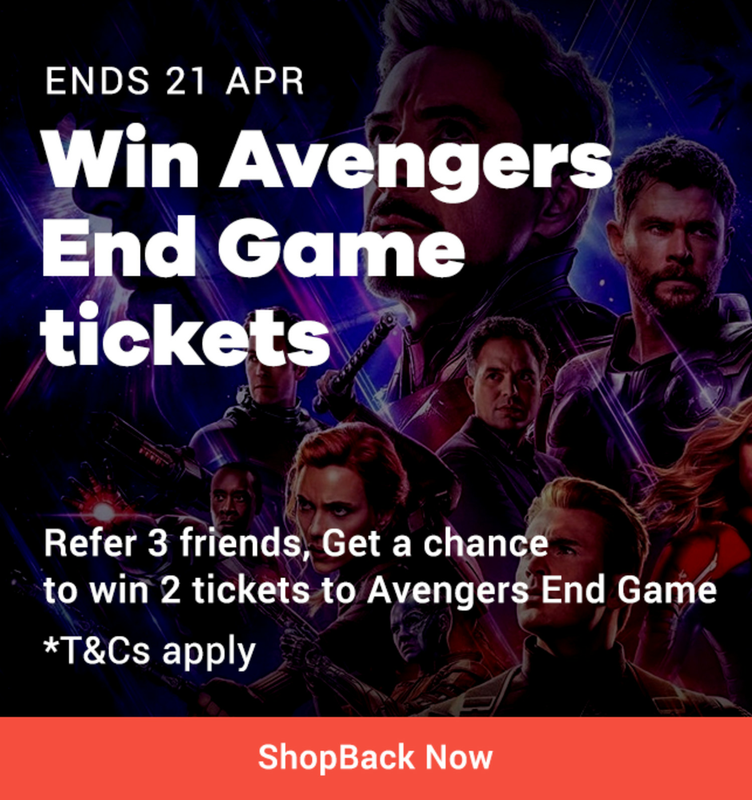 Sign up for an account on ShopBack. Download the mobile app for shopping on the go too. 2. After signing up, you can log in and start using on either browser and mobile app. 3. Search for your favourite store on and click on the store that you’d like to shop on. 4. Click ‘Activate Cashback’ on the store’s page (if you are using a web browser). A Terms & Conditions pop-up will appear detailing conditions for successful tracking of Cashback. 5. Make your purchases from the store within the same tab to ensure tracking of your order and processing of cashback. 6. Repeat these steps whenever you shop again or on another online store to ensure successful cashback. It can take up to 48 hours for your cashback to be tracked and reflected in your ShopBack account. Your pending cashback will take between 1 and 120 days to be validated by our merchants and the amount claimed varies for different merchants. Once you have accumulated a certain amount of cashback in your account, there are 2 ways for you to withdraw – Transfer to Bank or Transfer to Paypal. You can only withdraw your cashback from your account if you have a minimum amount of 200 PHP. Your withdrawal request will then be processed and the cashback will be deposited into your preferred account between 7 and 14 working days. It can be overwhelming to keep track of all the stores and merchants partnered with ShopBack while online shopping. The ShopBack Cashback Button helps to solve this problem when you’re browsing through an online store. 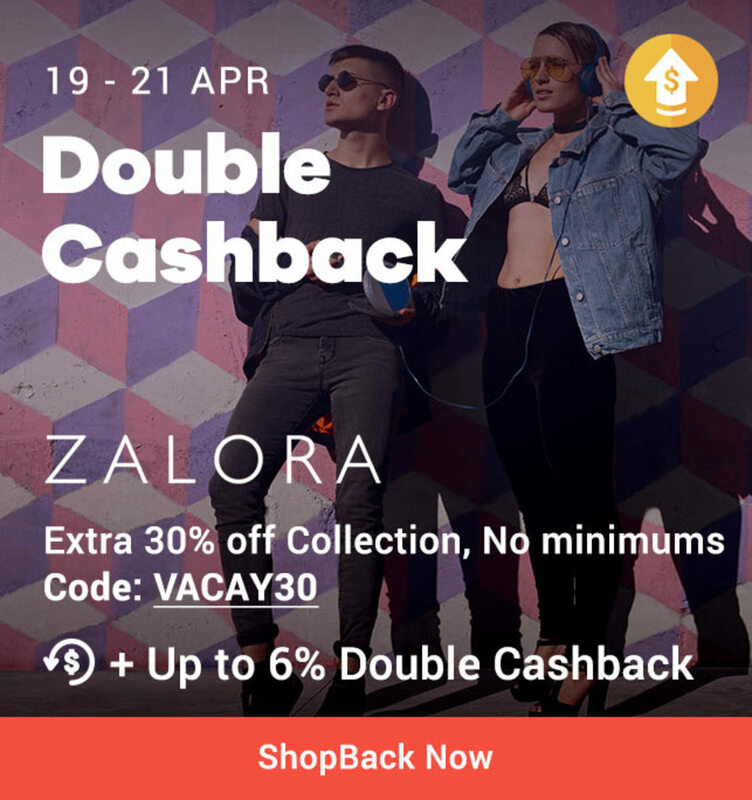 This browser extension notifies you if the online store you are surfing through is eligible for cashback as well as the percentage of cashback given for that store. 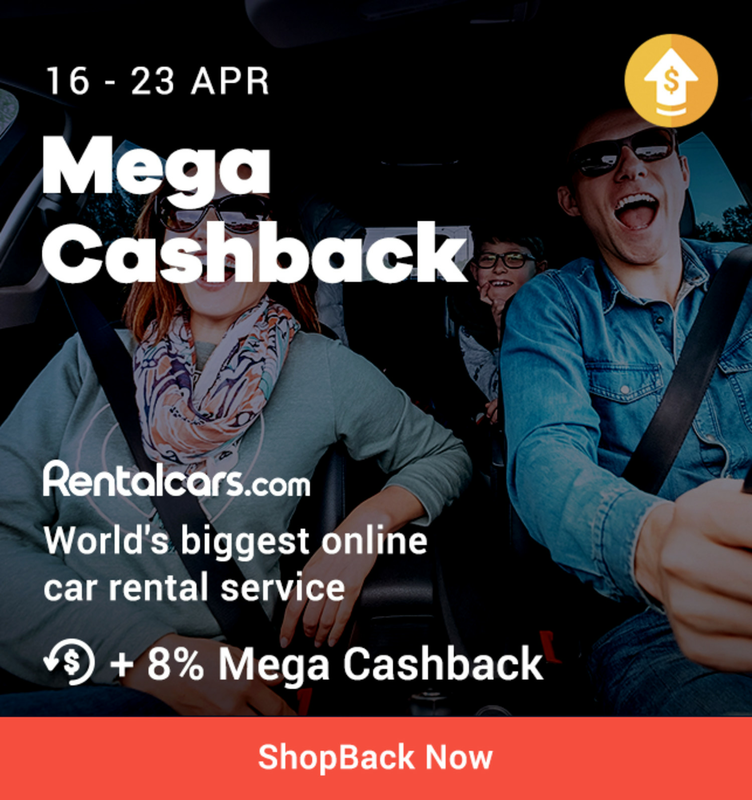 You won’t miss out on any discounts and rewards next time with the cashback extension. In addition to giving Cashback to our users, ShopBack also gives access to exclusive coupon codes from over 300 merchants in Philippines. Lazada is the biggest e-commerce player in Philippines which continues to provide online shoppers with a growing inventory of items of over 300 million unique items. Lazada’s platform provides a wide variety of products from many trusted suppliers to ensure both quantity and quality. Find the best products in electronics, food, fashion and many more on Lazada. Through partnerships with brands, they offer lower prices on their platform as compared to physical stores. With Lazada vouchers, you can score bigger savings while shopping online. Shopee is the leading e-commerce platform in Southeast Asia and Taiwan and only recently started in 2015. Shopee has not only established their presence in the Philippines but also in Singapore, Malaysia, Thailand, Taiwan, Indonesia and Vietnam. Online shoppers can enjoy a seamless experience in purchasing items such as electronics, clothing and beauty products. It also has frequent sales to provide the best discounted prices to its users. With Shopee vouchers, you can stack discounts to save even more while online shopping. Zalora is the Philippines’ one-stop online platform for fashion. Bringing in the latest and trendiest fashion clothing as well as your favourite Filipino brands. Zalora’s catalogue is constantly expanded and updated to suit your fashion tastes. Shop for clothes, shoes, bags, watches and all things fashion. Zalora Philippines is also committed to provide a seamless and fun experience for users on their platform. 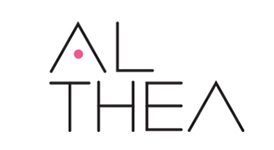 The platform features international brands such as Nike, Mango, Adidas and many more. Currently, it has over 200 million visits and over 4 million app downloads. Expect sales of up to 80% on many products on the site which you can further discount with Zalora vouchers. Foodpanda is the world’s biggest online food delivery service which allows their users to conveniently discover restaurants and eateries in their vicinity to order food from. Foodpanda was launched in the Philippines in 2014 and has since partnered up with over 1,000 restaurants. Even if you are a fussy eater, they have something for you to crave for. Ordering on Foodpanda is quick, convenient and budget-friendly with discounts and deals. Use Foodpanda vouchers on ShopBack to save more on your food orders online. 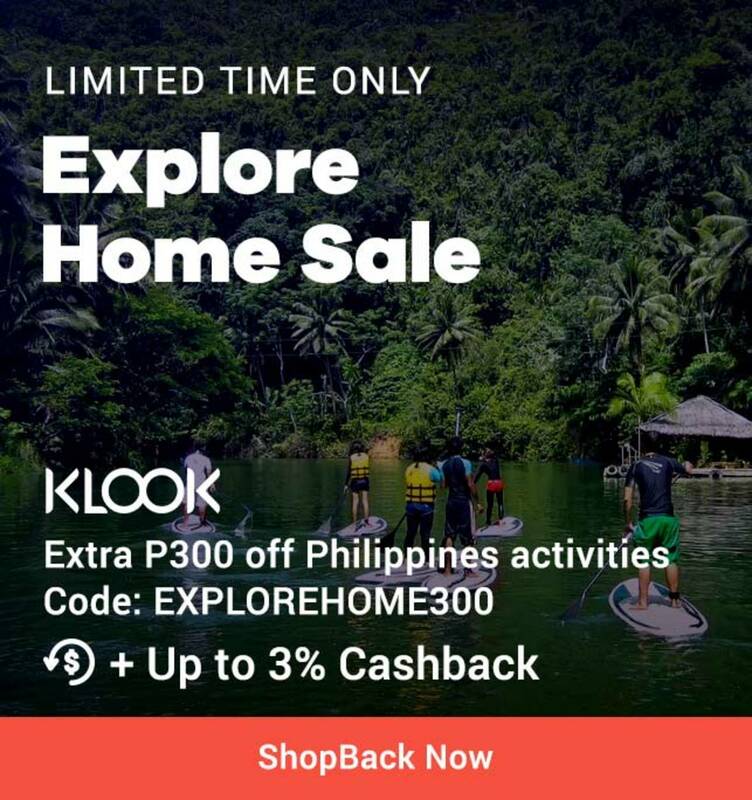 Klook in Philippines offers the best prices on activities and attractions across Asia to make the most out of your travel experience. They offer discounted prices for things to do in over 10 different countries in 15 languages which makes it one of the most accessible travel platforms in the region. Klook is also partnered with the best travel service operators to offer you exclusive deals which you will not be able to get on any other platform. To get the most savings, use the discount codes for Klook on ShopBack. Booking.com is one of the largest online booking platforms for travellers around the world. Get access to many of the best apartments, hotels and vacation homes on Booking.com which you can book with a click of a button. You can even book an igloo! Their online platform has over 28 million accommodation listings in over 200 countries worldwide. Be it for business or pleasure, you can find the perfect place to stay while travelling. The platform also provides customer support 24/7 around the clock in over 40 languages. Lazada’s Anniversary will always be one of the hottest sales of the year. Expect gifts and vouchers on the lead up to Lazada’s Birthday Sale with massive discounts promised on a variety of items on their shopping platform. On top of that, there will be Crazy Flash Sales with discounts of 70% and above. 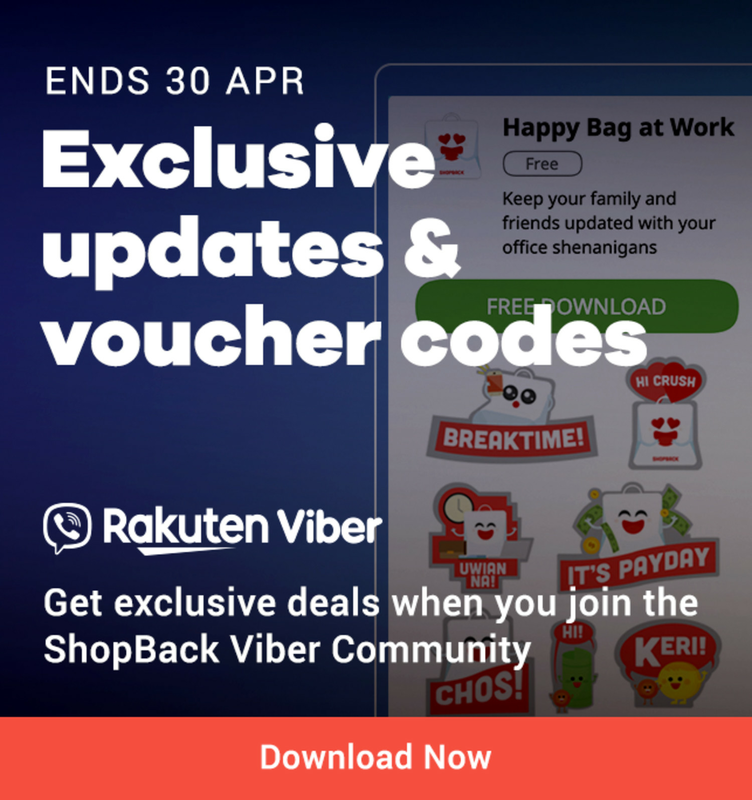 If you still want more savings, you can use Lazada Vouchers on ShopBack to get Cashback on your purchases. ShopFest is the biggest year-end shopping festival in the Philippines organised by ShopBack. It is the go-to event for all the biggest sales of the year! Your one-stop platform to get discount codes, deals and cashback for year-end shopping. Get your online shopping done with 6 of our biggest sales during ShopFest: 9.9 Rewards Day, 10.10 Perfect 10, 11.11 Singles’ Day, Black Friday & Cyber Monday, 1212 Online Fever and last but not least, Christmas & New Year Sale. Shopee 9.9 Super Shopping Day is Shopee’s biggest sale of the year in the Philippines. Enjoy exclusive discounts from top brands, bestsellers from 99 cents and hourly flash deals up to 90% off. You can expect flash deals and promotions in the lead up to the event according different item categories like electronics, men and women’s fashion, beauty and many more. There will also be big discounts and bundle deals for your favourite brands here in the Philippines. 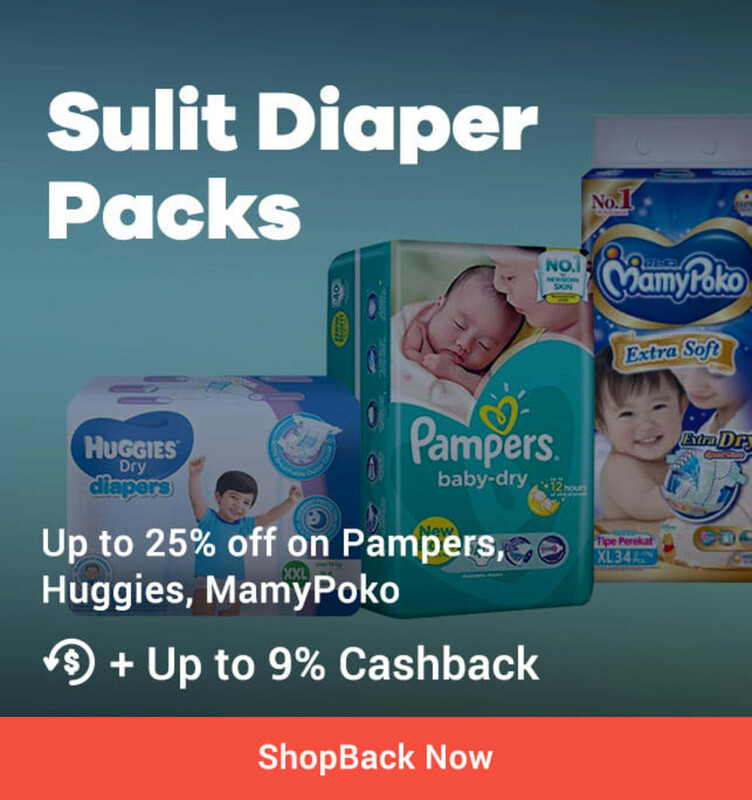 Stack discounts on these massive discounts with Cashback on ShopBack. ShopBack joins in on the United States’ largest sales of the year with Black Friday and Cyber Monday. Deals on ShopBack will be aplenty for Black Friday and Cyber Monday and the best part is you won’t have to queue for these discounts. Black Friday marks the start of holiday shopping and you can get big discounts on fashion items through ShopBack. Want to get the best deals on electronic items and receive Cashback at the same time? Cyber Monday deals on ShopBack will give be the perfect timing to get your tech devices. Expect the cheapest prices with Cyber Monday coupons on laptops, vacuum cleaners and game consoles. Celebrate 11.11 Singles Day by treating yourself to the best online shopping deals. Expect great sales on Alibaba, Taobao and TMall. Get your coupons with these merchants on ShopBack to shave prices down even further. In the lead up to 11.11, you can start shopping for your favourite items to check them out quickly once 11.11 comes around. Before Christmas comes, you can do some early shopping with 12.12 sales. If you want to avoid getting last minute gifts and still want the best prices for your buys, use 12.12 discount codes to save on shipping and items. Get greater savings through ShopBack! Christmas is not only the season of giving but also the season for shopping! Enjoy super-exclusive ShopBack promotions with our merchants in Philippines. There will be coupon codes and voucher for products from many of our merchants. Get the best Cashback rebates in Philippines during this period. If you’re looking for that New Year New Me look, there will be higher Cashback rates with our fashion merchants.